Refunds will be processed as soon as products are received in good condition by Mercy Canada. Purchases of event tickets will be refunded up to and including the published date for allowing refunds. All event tickets are transferable. Please contact ask@mercycanada.ca to transfer event tickets to another user. 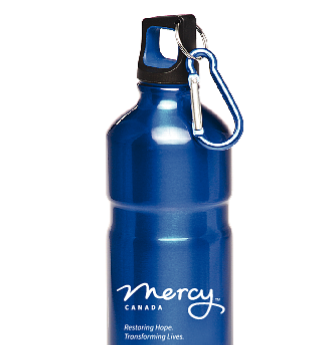 Mercy Canada is unable to provide refunds for downloaded resources or the cost of shipping products. 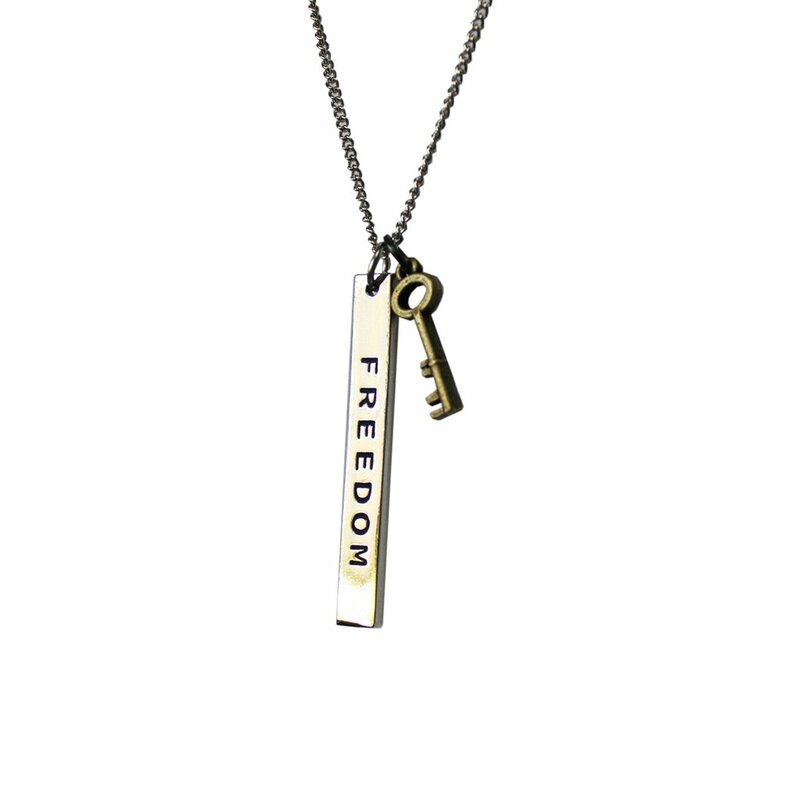 All proceeds from the sale of resources and products go towards the operating costs of Mercy Canada.